Discernment depends on data. Learn more about controversial and cultic movements challenging Christians on mission fields around the world. Thomas S. Monson (1927–), the church’s President, “prophet, seer and revelator"
Mormonism’s aberrant doctrines and practices are numerous. For example, it claims that God restored true Christianity to the earth through Joseph Smith, Jr. and that all other churches are apostate. Mormonism teaches that there are many gods (including the Father, Son, and Holy Ghost — each one a distinct god), and that worthy humans may advance spiritually to one day become gods themselves. Eternal life is ultimately dependent on one’s good works. Baptism for the dead is a provision for those who left this life without having heard the Mormon gospel. The church’s practice of polygamy (into the early 20th century), as well as its denial of the priesthood to males of African descent (until 1978), are just two of the many controversies which surround it. 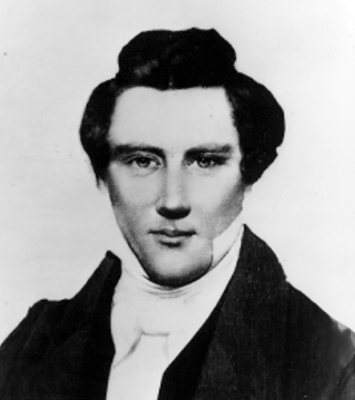 In recent years the Mormon church has sought to persuade the public that it is a mainstream Christian religion, downplaying many of its distinctive doctrines and practices. Present in most of the world’s nations, with the main exception of communist or predominantly Muslim countries.